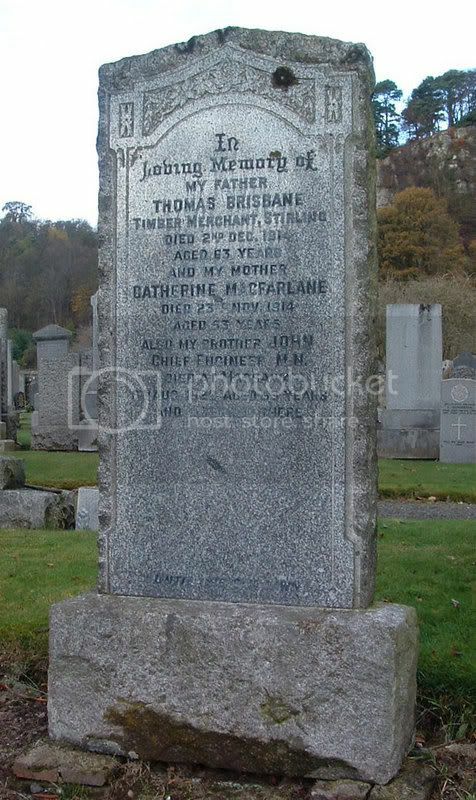 Additional information:	Son of Thomas James and Edith Beatrice Whitson, of "White Gables," Mossley Hill, Liverpool. Grave/Memorial Reference:	VI. A. 23. 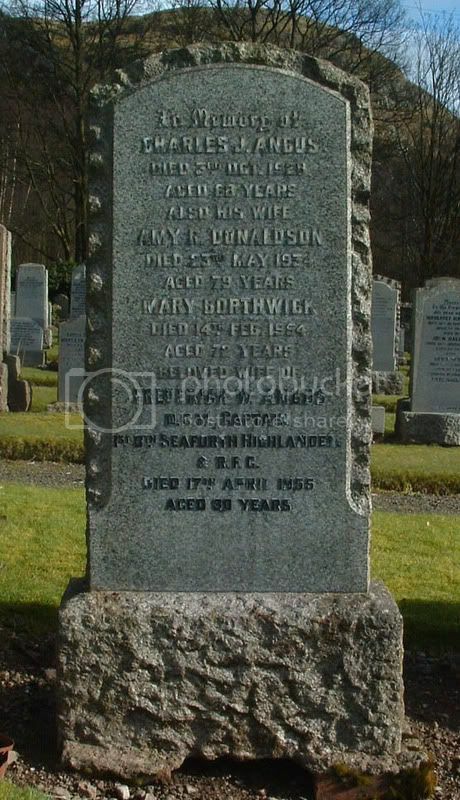 ALASTAIR GEORGE MURISON SMALL, Commander, R.N. F.I.H.V.E. Thanks to Adam for the explanation of the abbreviations. 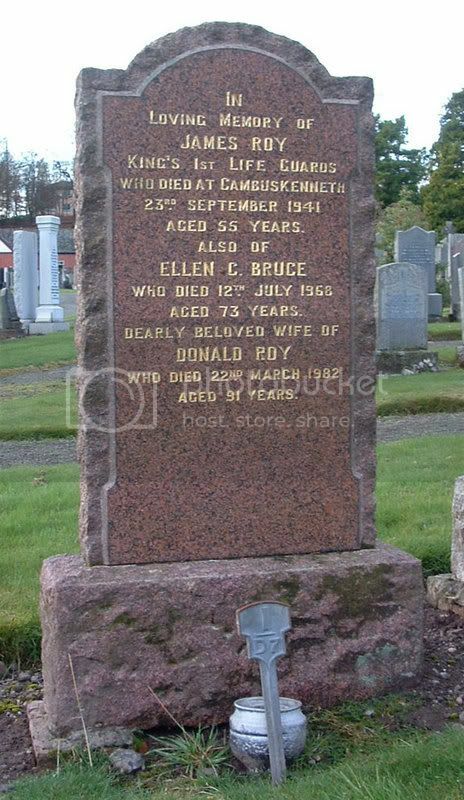 Died on active service 24th May 1953 aged 21, interred in Mtarfa, Malta. 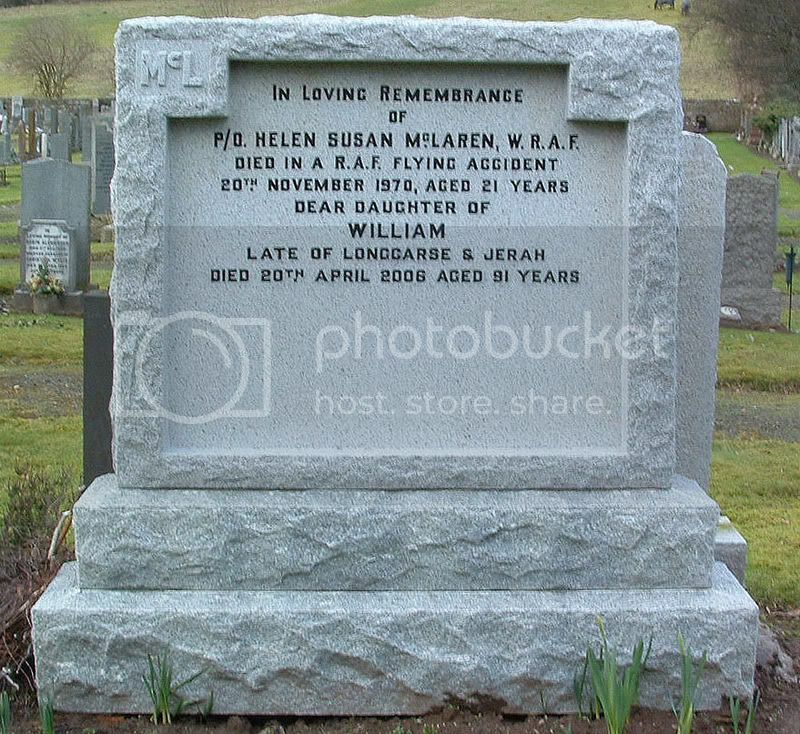 P/O HELEN SUSAN McLAREN, W.R.A.F. 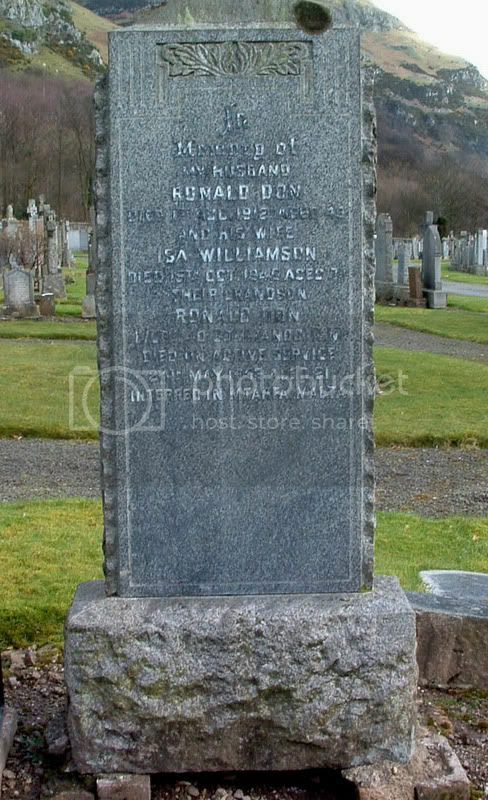 Daughter of William McLaren, late of Longcarse and Jerah. Pilot Officer Helen McLaren was flying, as a passenger, in a Royal Air Force, Coastal Command, Rescue Helicopter when it was suddenly caught up in turbulance, became uncontrolable and broke up. It crashed on Grazing Nook Farm, Patrick Brompton near Leyburn, North Yorkshire. 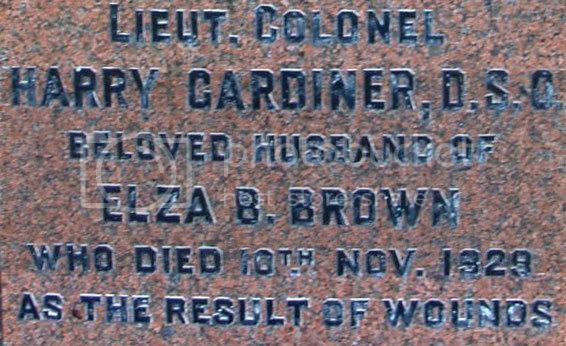 The three crew were also killed. Do you have details of Helen's Service No, Squadron etc. that you could add and why she was on that helicopter? 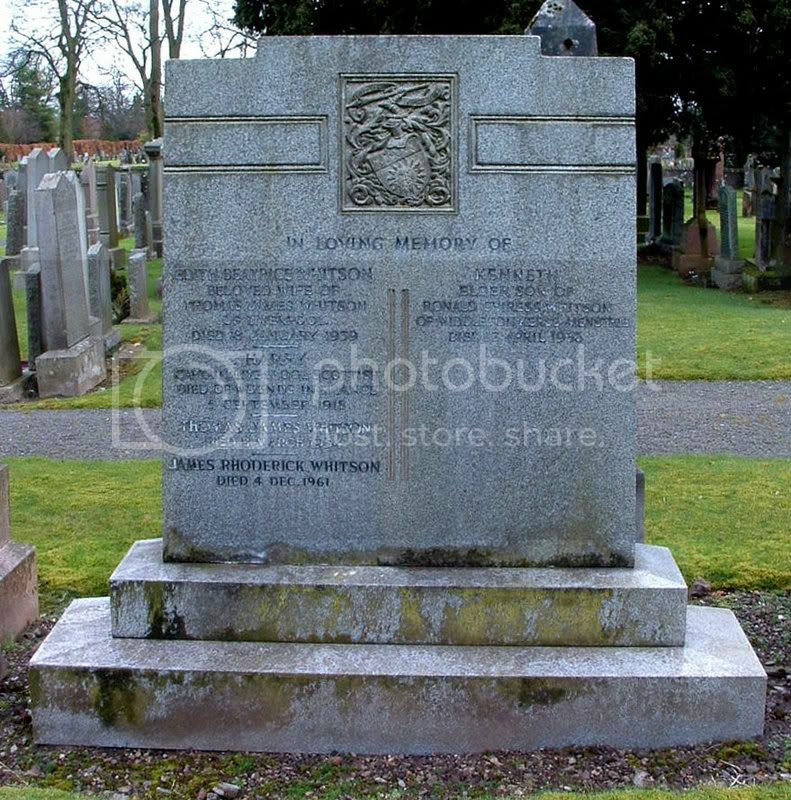 Service number, 8031549 - Station, RAF Leconfield - Place of Birth/Home Town, Menstrie Clackmannanshire, - Date of Birth 2nd February 1949. I will have to go back to the RAF Forum to see if anybody can answer the 'What was she doing on the flight' question. 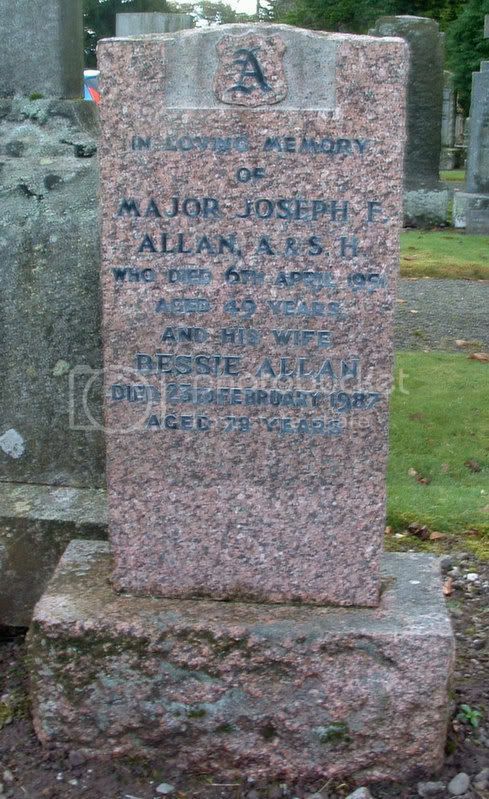 Died on active service 24th May 1953 interred in Mtarfa, Malta. There was an air crash at Luqa airport 17th May 1953 involving “S” Troop in transit for Suez. A Valetta aircraft (70 Squadron) force landed on the grass when its aileron jammed, hit the runway control caravan and burst into flames. The Spring 1970 Air Force List gives her as an acting Pilot officer with graduation date of 1 Aug 1969 in the Secretarial Branch (Supplementary List). Whether her Secretarial duties involved compiling a report, as this was a training flight, is speculation.